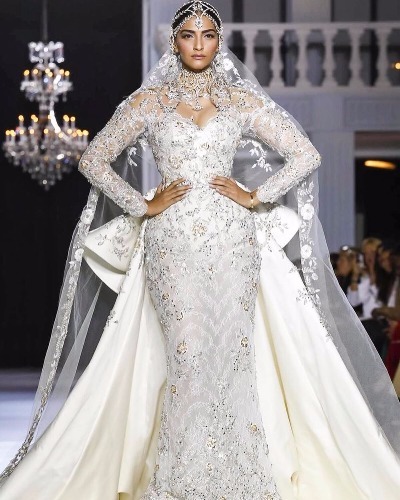 National award winner Sonam Kapoor makes her debut as showstopper for designer Ralph and Russo at Paris Couture Week 2017 in bridal white outfit. 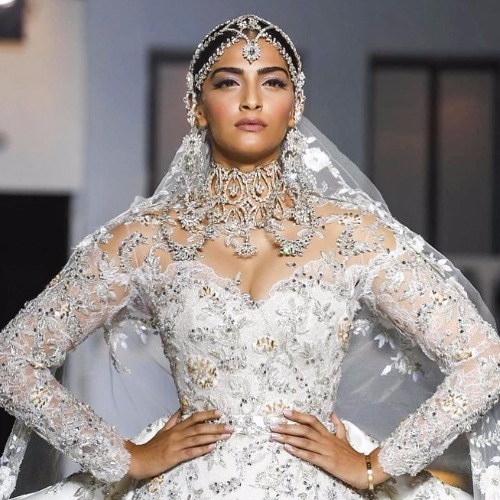 Fashion queen Sonam Kapoor ruled the ramp at Paris Couture Week 2017 for the international celebrity designer Raplh and Russo on Monday evening. Known for her ability to pull any fashion game to the point, making others go envy for her style quotient, this diva is always to look upon for any red carpet event. Guess, this is the reason why Ralph and Russo chose Sonam Kapoor as showstopper for Paris Fashion Week 2017. Paris itself is city of fashion and luxury. It was no less than an angel dropped from the heaven when, Sonam Kapoor walked the ramp in all white bridal couture and jeweled heavily. 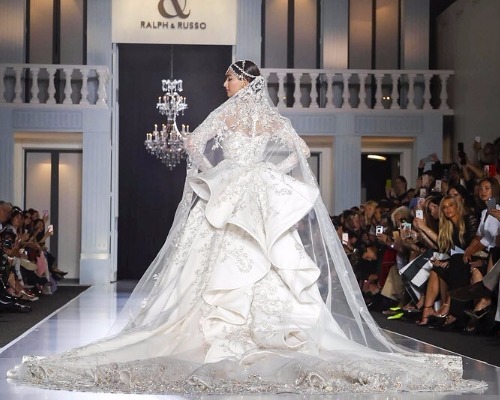 She has been making significant red carpet appearances at Cannes Film Fest and other red carpet international events in Ralph and Russo for past few years. PICs: Cannes Film Festival 2017: Aishwarya Rai Bachchan in Ralph & Russo Red Tulle Gown Look Sizzling Hot! Sonam Kapoor walked the ramp like boss. The bejeweled gown and head-gear made the talking, keeping her make-up look dew finish. The close-up look of Sonam Kapoor wearing head-gear and choker styled neck-piece is all stunning in diamond. The gown is even more spectacular when you see the shimmered veil and ruffled train at back. She wore another beautiful off the shoulder Ralph and Russo creation for after party. It was light and breeze pale pink shade gown and laced like feather. 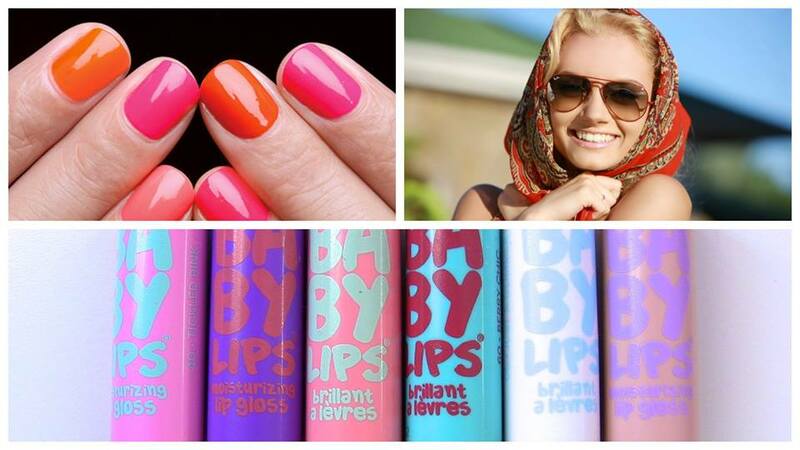 Make-up artist Namrata Soni created spellbound look with blush makeup and pink lips. Sonam finished off with silver dazzling clutch from Ralph & Russo and diamond finger rings. What do you think of Sonam Kapoor’s looks for Ralph & Russo’s 2017 Fall/Winter Haute Couture collection? Which look of Sonam Kapoor did you like? Tell us in the comments box. Previous : Just 5 Months After Marriage, Ex-Bigg Boss Contestant Mandana Karimi Files Domestic Violence Case Against Husband Gaurav Gupta!